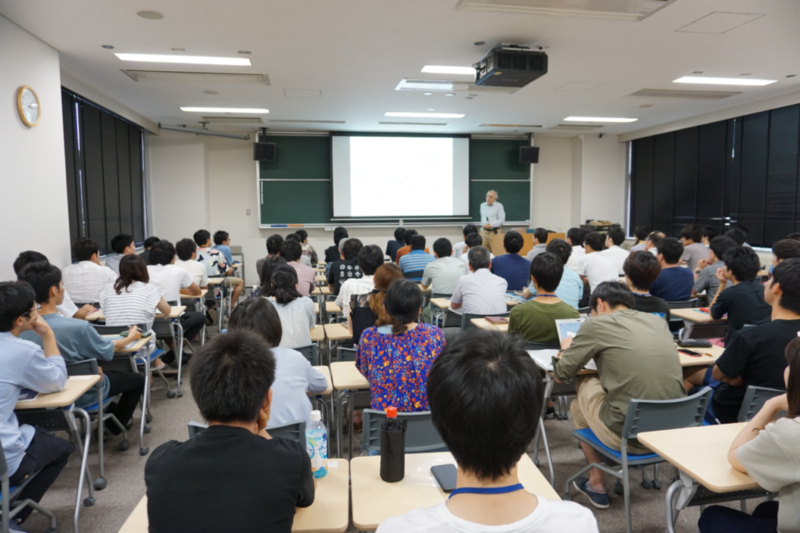 On August 6, NanoLSI held the Open Seminar with CHOZEN Project of Kanazawa University. Approximately 79 researchers and students participated. 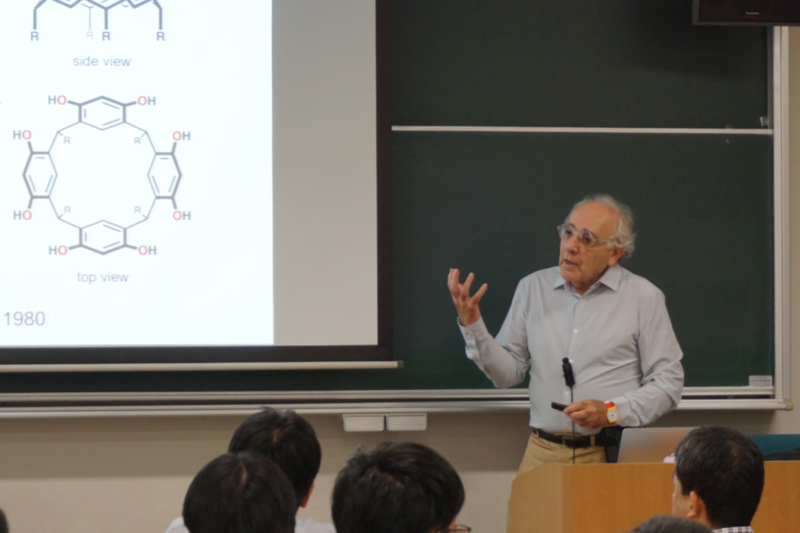 During the seminar, Prof. Julius Rebek, Jr. from The Scripps Research Institute, La Jolla, CA, US, presented recognition and catalysis in deep cavitands. His lecture provoked active discussion.